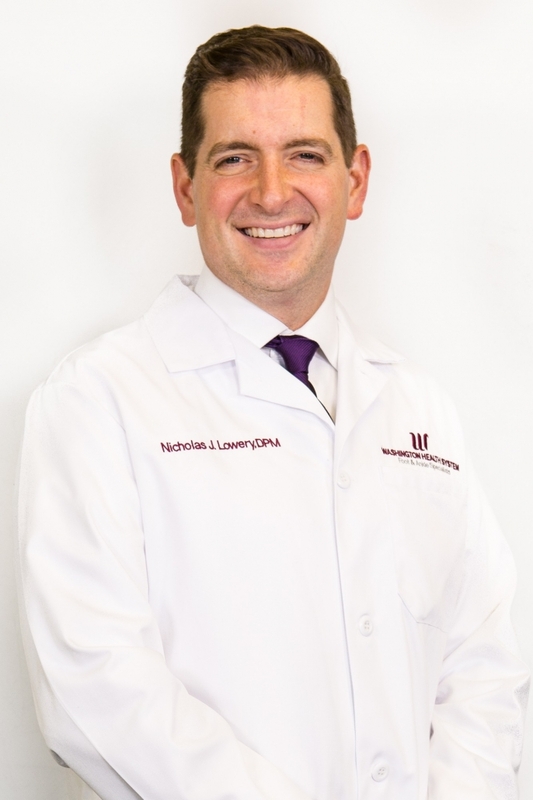 As a doctor of podiatric medicine and foot and ankle surgery at WHS, Dr. Nicholas J. Lowery has a history of excellence in both his academic and medical career. After graduating with his medical degree from the Ohio College of Podiatric Medicine, Dr. Lowery completed his post-doctorate residency and fellowship at the University of Pittsburgh Medical Center in the Department of Orthopedic Surgery, Foot and Ankle Division (where he was named chief resident). Dr. Lowery has earned multiple honors and awards, including the Wally Wiseman Award for Surgical Excellence and the Marvin W. Shapiro Operative Podiatry Award. He recently served as the chairman of the American Diabetes Association Foot Committee from 2013 – 2015. He has been published in numerous medical journals and has taken part in medical presentations and exhibits both nationally and internationally including the 2015 Symposium on Advance Wound Care in Las Vegas and the Indo-US Diabetes Conference in Chennai, India. He was also selected to serve as part of an elite group including only 25 specialists across the country, to participate in the National Multi-Stakeholder Expert Summit: The Future of Patient-Centered Wound Care. 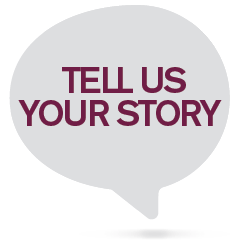 He continues to participate in academic surgical training as a faculty member at the UPMC Mercy Podiatric Surgical Residency Program.